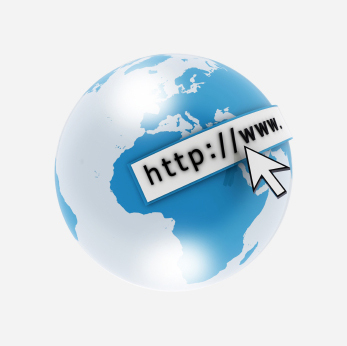 Cambridge is one of the fastest growing areas in the country. It is strategically located astride highway 401 in southwestern Ontario, part of the Toronto to Waterloo Region Innovation Corridor. 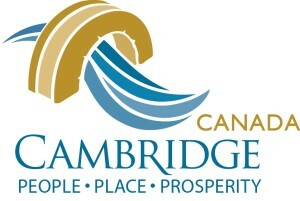 With a multicultural mix and a strong support services, Cambridge has a diverse economic base.